After much research and planning, the chamber is excited to announce the launch of our new business model! 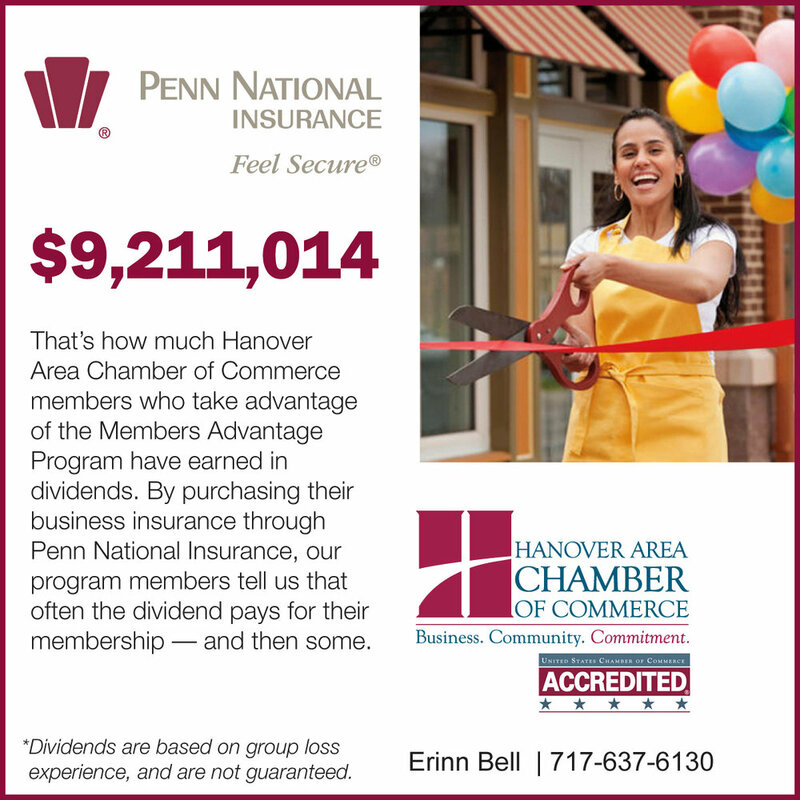 Since 1923, the Hanover Chamber has operated under a fair share dues model, meaning that members invest in our organization based on employee count. After nearly 100 years of serving the Hanover business community, we have come to understand that businesses and organizations of varying sizes and industries have vastly different needs and expectations from their chamber membership. Thus, the one size fits all membership (or fair share model) is no longer appropriate for our organization. In September 2018, our organization began the transition to a value-based membership model, which we refer to as Tiered Membership. While this model is new to you as our members, it is not a new concept. In 2012, the Association of Chamber of Commerce Executives reported that 53% of chambers were already using a tiered membership system; that number has grown significantly in the years since. We are confident that a tiered membership model recognizes and honors the diversity of our membership, providing tangible value, benefits and return on your investment by allowing your business to invest at a level that best suits your needs. By making this change, the Hanover Chamber is positioned to better meet the evolving needs and expectations of our local business community as we enter our next 100 years. As we move forward through 2019 and into 2020, you can expect an invitation from our staff to meet one-on-one to discuss the membership package that best suits the needs of your business. We look forward to these meetings as an opportunity to engage all of our 488 members, learning about your business, your needs, and plans for your future in the Hanover area. If you are ready to schedule a meeting with our staff to discuss your membership, please contact Haley Briggs to make an appointment.